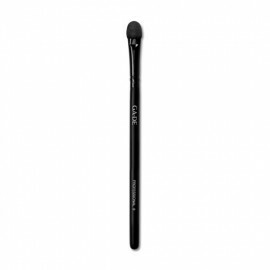 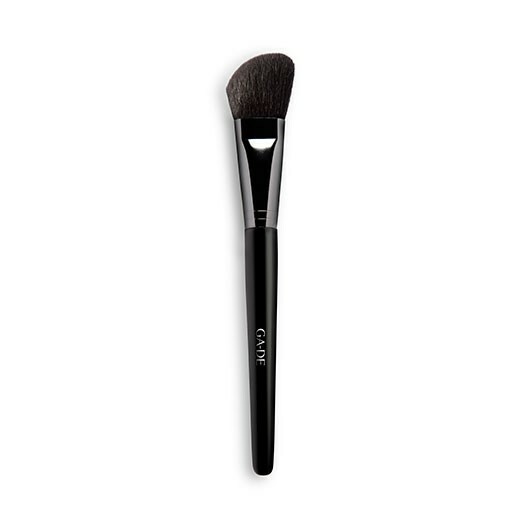 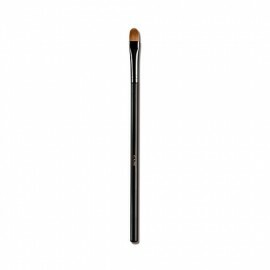 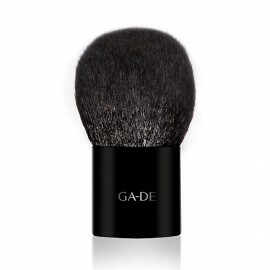 The Professional Brush For Blusher is a brush for sculpting and highlighting the cheekbones. 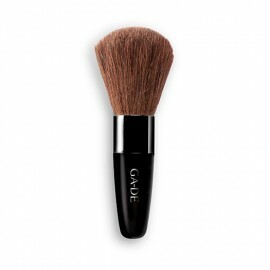 The Professional Brush For Blusher is a brush for sculpting and highlighting the cheekbones. 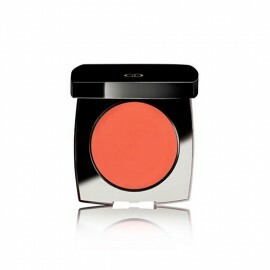 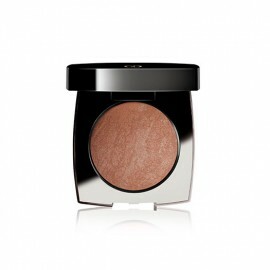 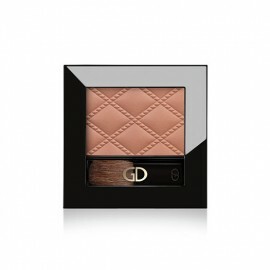 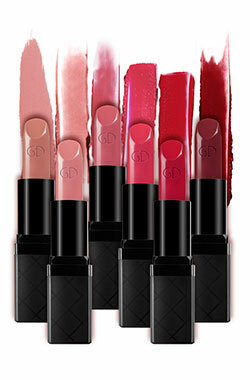 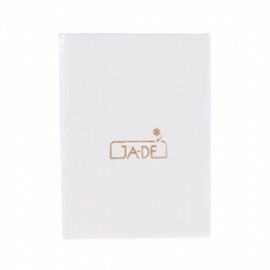 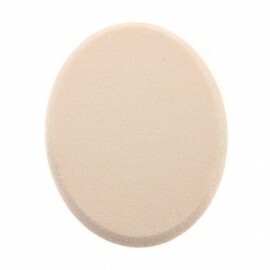 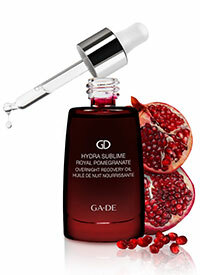 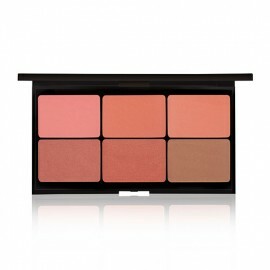 Perfect for blush, bronzer and also contouring.